James Gunn Taking Over Suicide Squad? They’re misfits. Very few of them qualify as heroes. Despite their best intentions, they sometimes end up doing the right thing. 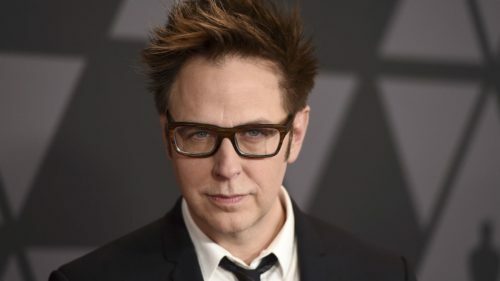 While they’re not the Guardians of the Galaxy, the motley crew from Belle Reve Penitentiary suddenly have something in common with that group — according to Deadline, James Gunn will be writing and probably directing Warner Bros.’ Suicide Squad 2. The studio had to wait until Gunn was settled with Disney, which has obviously now happened. Whether or not Gunn will feel constrained to follow the previous film or do a flat out reboot remains to be seen. Margot Robbie’s Harley Quinn will next be appearing in Birds of Prey, directed by Cathy Yan and co-starring Jurnee Smollett-Bell as Black Canary and Mary Elizabeth Winstead as The Huntress. 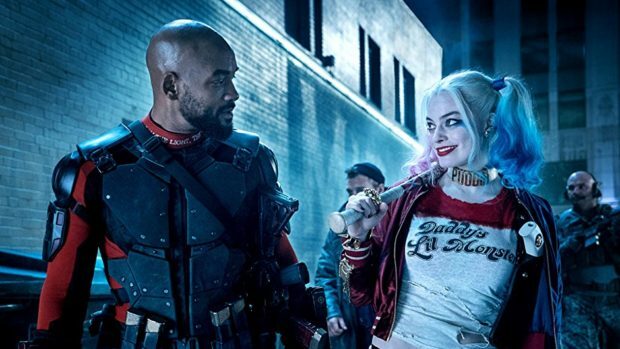 The thought of Gunn collaborating with Robbie, Will Smith as Deadshot, and anybody named Bautista who might want to join in on a new Suicide Squad movie sounds pretty cool to me.